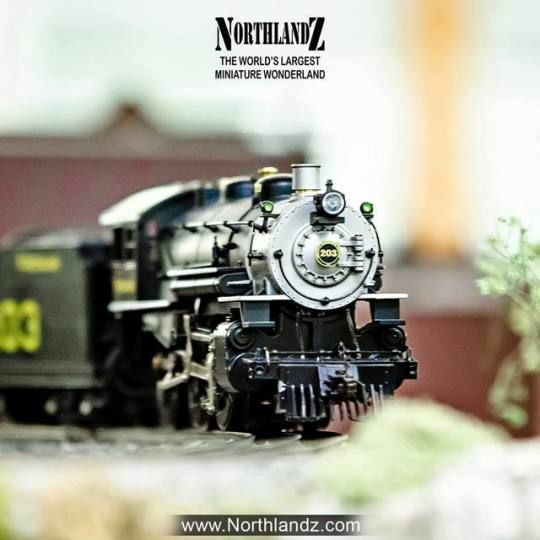 Northlandz is a model railroad layout and museum located near Flemington, New Jersey, built by Bruce Williams Zaccagnino. 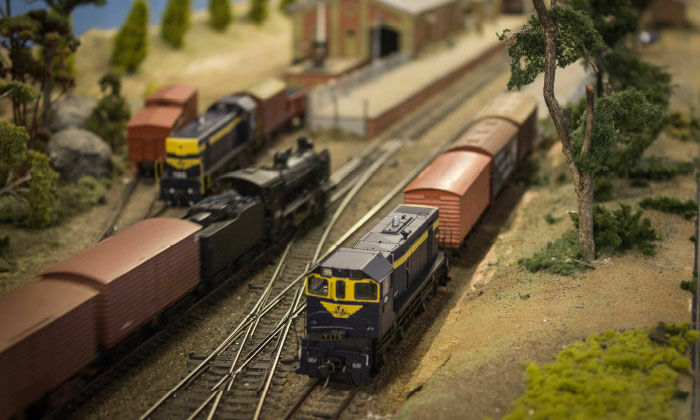 The museum also features over 200 dolls from around the world, a 94-room dollhouse and a 2,000-pipe organ. 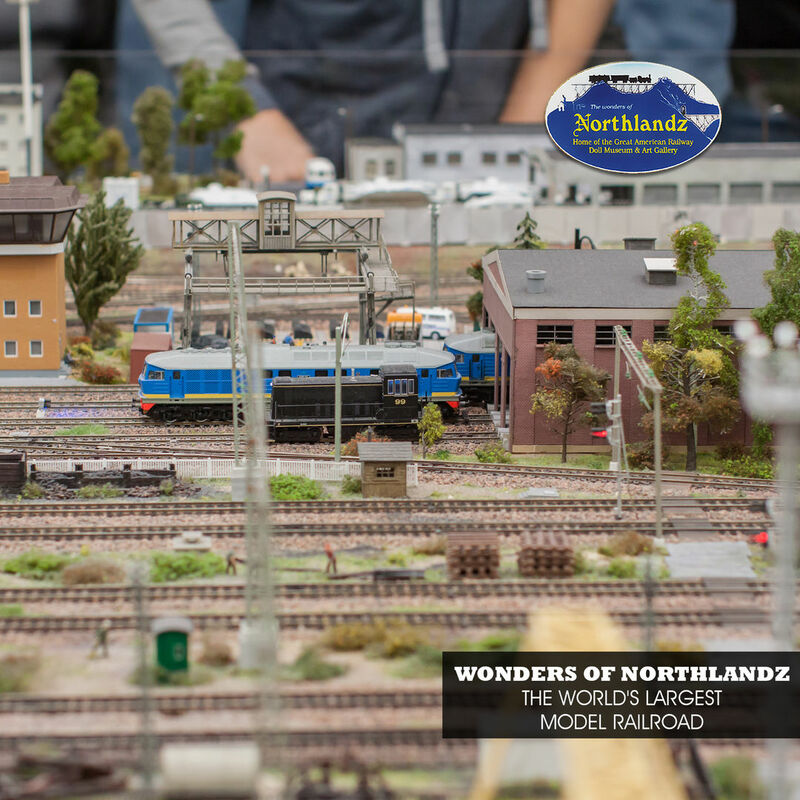 Northlandz boasts hundreds of bridges and trains. 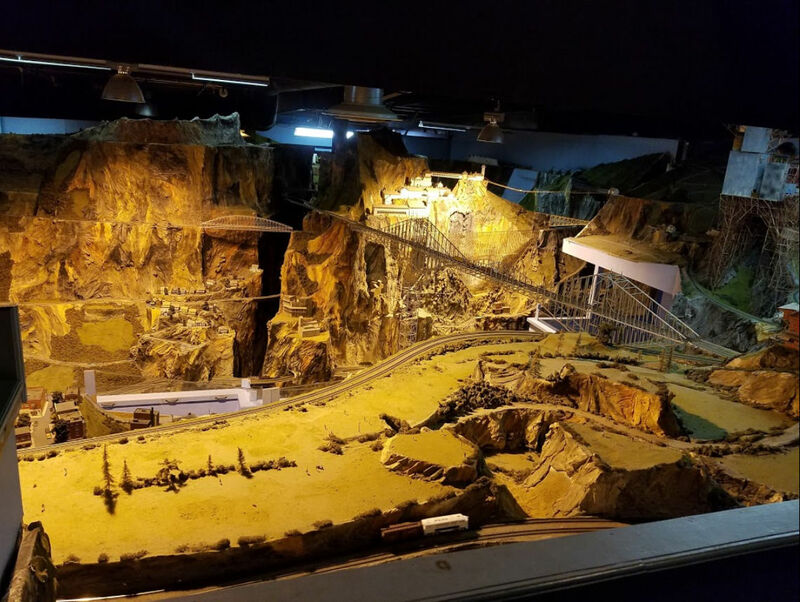 Northlandz miniature wonder world layout is spread over 52000 sq feet, having 8 miles long railroad track that covers whole landscapes like mountains, oceans, and deserts. 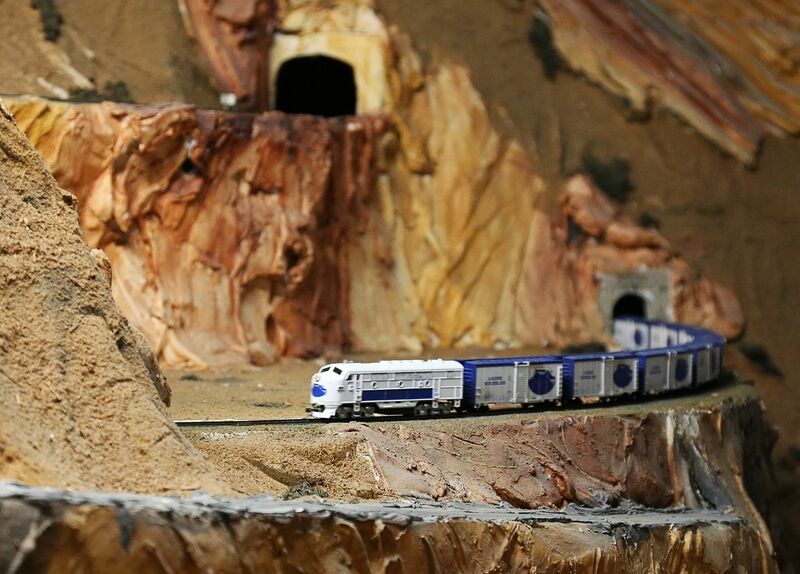 Northlandz is in the Guinness Book of world record for being the world's largest model railroad. 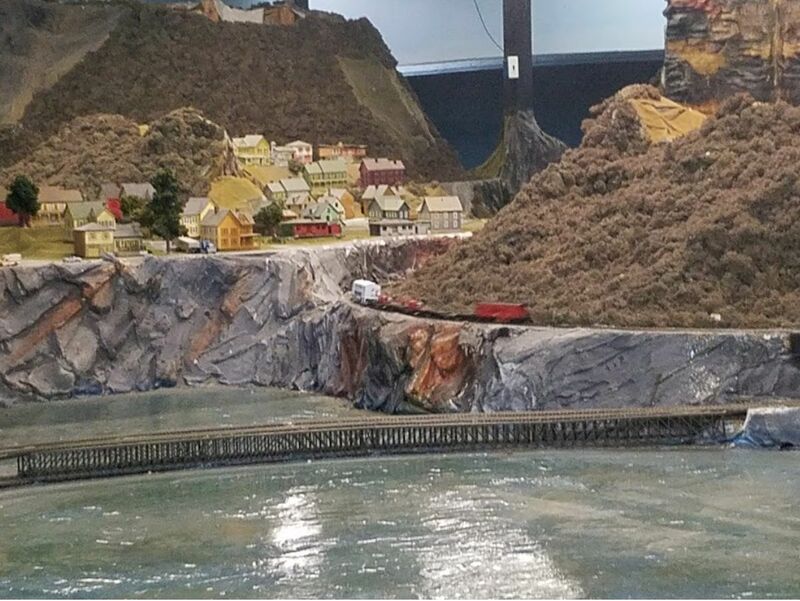 Check out the beautiful model train display. The beautiful winter view of the northlandz miniature wonderland. Plan your this weekend trip towards northlandz to have great fun with your loved ones. Northlandz! 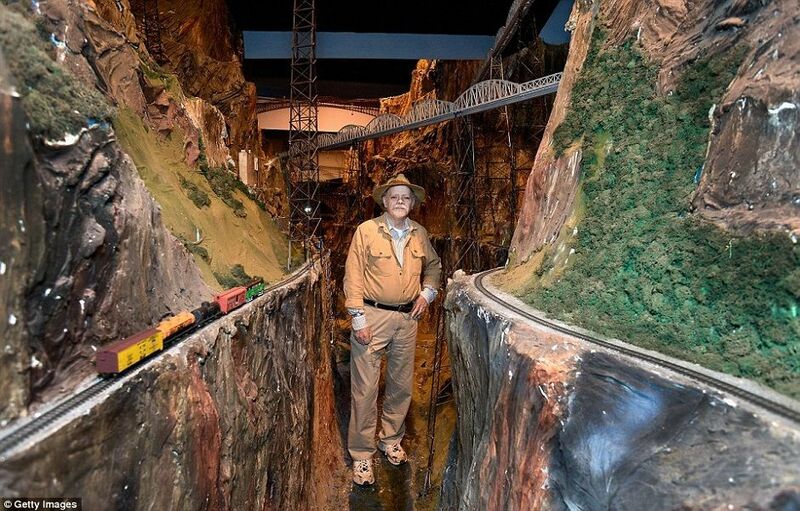 The world's Largest Model Railroad. 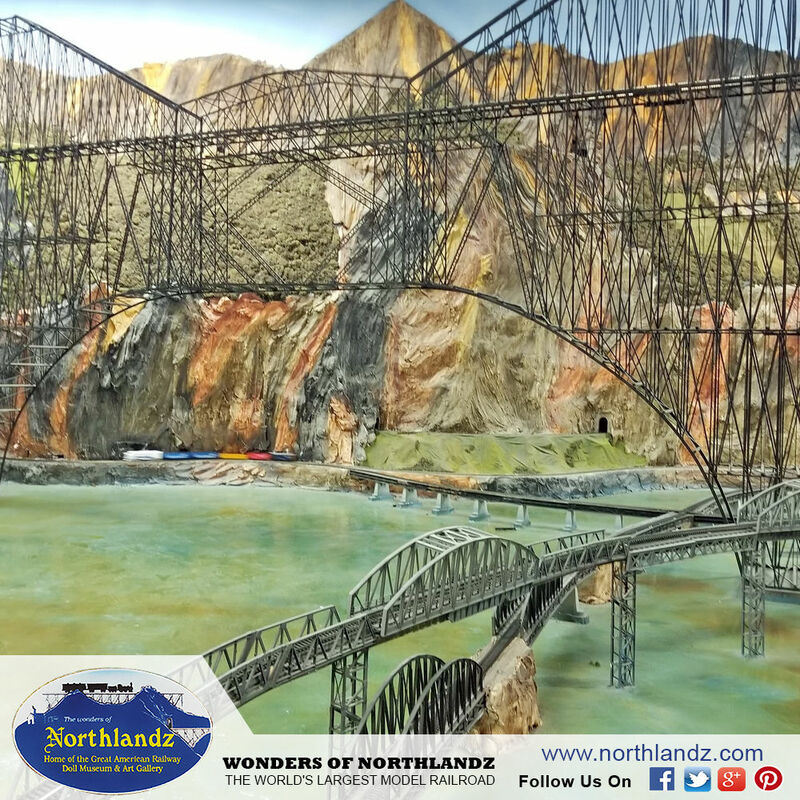 Northlandz is world's largest model railroad that includes thousands of trains and bridges. The average family spend can spend over 2 hours on their tour of Northlandz.